Welcome to Sand Wars: the first hand-drawn online defense game! 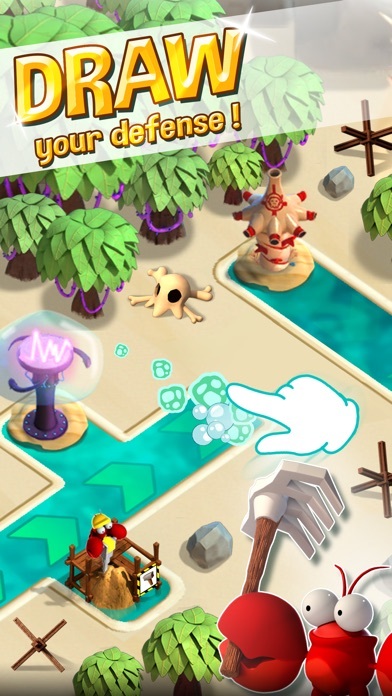 Your power: draw the best strategy in the sand to defeat your attackers and avenge yourself with a powerful army! 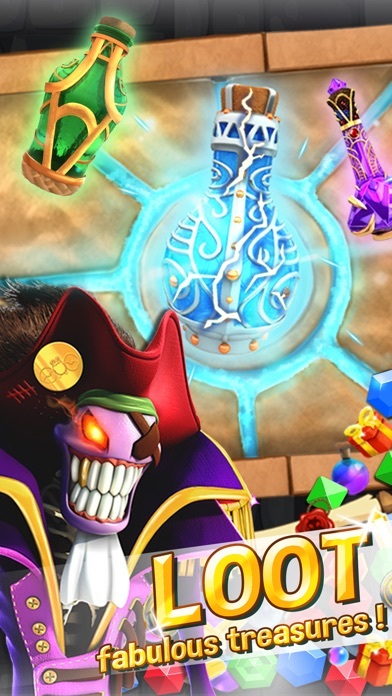 Draw your own unbreachable defenses, power up your towers to protect your gate, collect and evolve your creatures to break your opponents' lines, and plunder their villages. 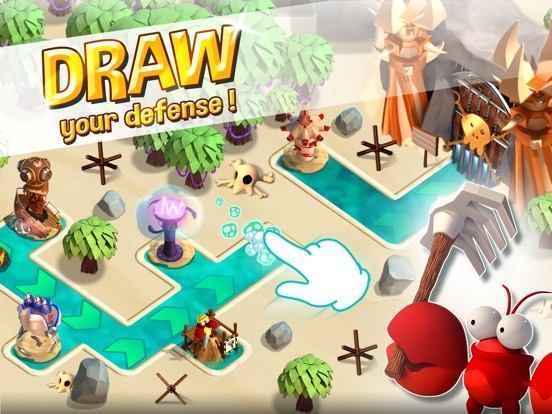 DRAW YOUR OWN DEFENSE STRATEGY: • Draw the best defense set-up with your finger, place towers wisely, trap your enemies, and protect your village gate from enemy invasions. 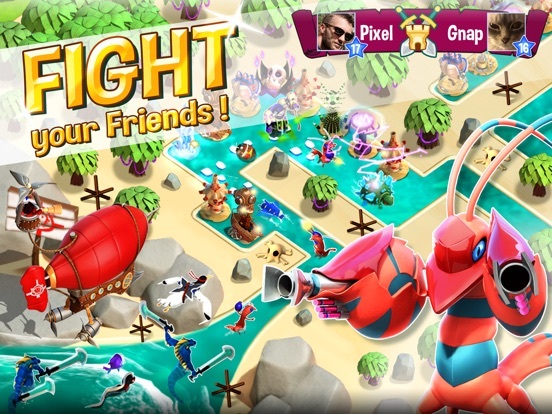 FIGHT YOUR FRIENDS AND OTHER PLAYERS: • Challenge other players online in PvP battles, break through their defenses and raid their villages to loot rare upgrades. BUILD A POWERFUL ARMY: • Train a lethal assault squad and formulate deadly attack tactics to knock down the defender’s gate. 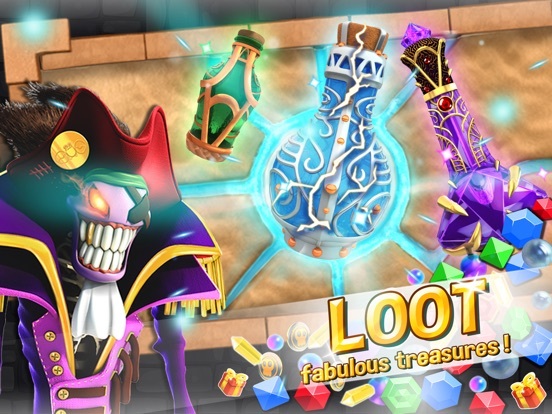 Loot secret treasures to upgrade your technologies. SAND-DRAWING CONTEST: • Sand Wars offers an incredible multiplayer sand-drawing championship. Draw, share, and rate other players’ drawings. 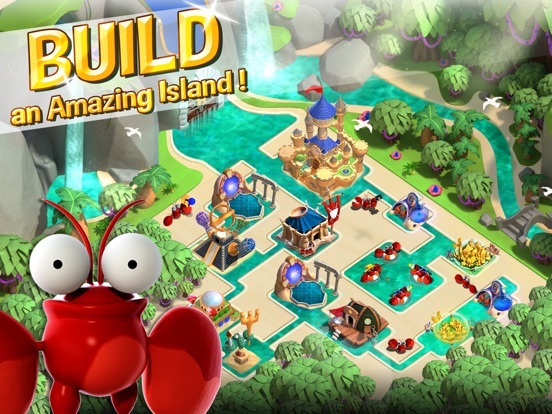 Win amazing prizes and sign your victories along the archipelago in style. 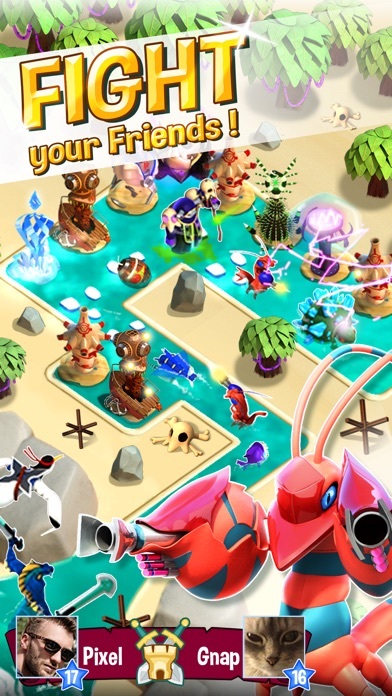 DEVELOP YOUR PARADISE ISLAND: • Research, upgrade, and combine your towers’ powers; pick the perfect location to fend off invaders’ assaults. MEET THE BERNITS: • Free more Bernits from the clutches of the Evil Admiral. 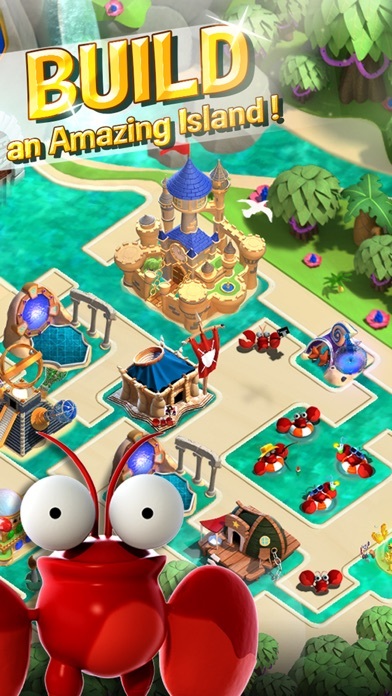 These cute and crazy little creatures will help you bolster your army and unravel the mysteries of the islands. See you on the beach!